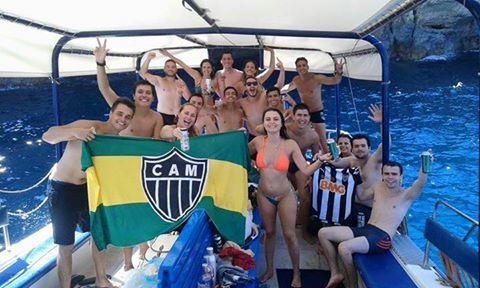 We offer day charters for groups which includes the facilities on board of a BBQ, toilest and music. 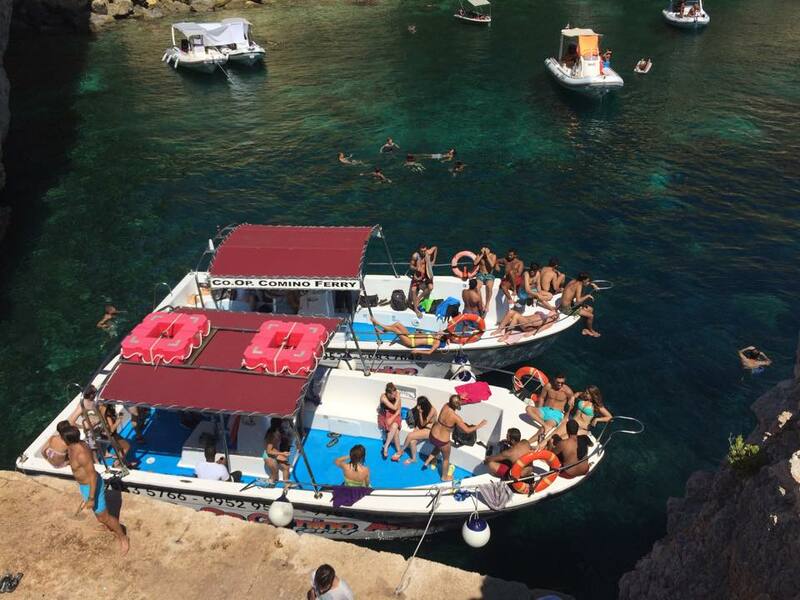 Your Captain will take you to ideal locations for swimming, at beaches such as the Blue Lagoon in Comino, the Comino Caves and secluded beaches on the eastern shores of Gozo. Comino Ferries Co-op is a joint venture between Midas Shuttle Services, Royal Cruises Ltd and Awesome Comino Ferry.